Charlie Collier, who joined AMC in 2006, will transition to his new Fox role on Nov. 1. After setting most of the leadership team for New Fox—the company that will be spun off following the close of the Disney-Fox merger—earlier this month, Lachlan Murdoch had one big exec surprise up his sleeve. AMC chief Charlie Collier will run Fox Broadcasting after the Disney deal is completed—not Gary Newman, who currently shares the job with Dana Walden and had been expected to stay and run the network post-merger. Murdoch, who will serve as chairman and CEO of New Fox—which will include Fox Broadcasting, Fox Sports 1, Fox News and Fox Business Network—said Friday night that Collier has been named Fox’s CEO of Entertainment. Collier, who serves as president and gm of AMC, SundanceTV and AMC Studios, will oversee the network’s entertainment strategy across live, scripted and unscripted content. He’ll begin transitioning into his new role on Nov. 1. 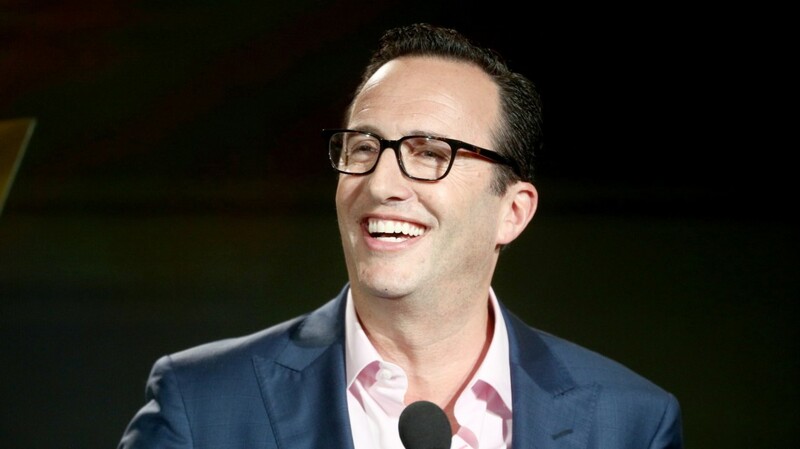 Collier joined AMC as gm in 2006 and was promoted to president in 2008; he was given oversight of SundanceTV post in 2015. Under his watch, AMC blossomed into a scripted TV heavyweight, thanks to Mad Men, Breaking Bad and The Walking Dead, which continues to be one of TV’s most-watched shows among adults 18-49. Walden and Newman, currently chairmen and CEOs of Fox Television Group, will stay in their current roles until the Disney deal closes. At that point, Walden will move to Disney as chairman of Disney Television Studios and ABC Entertainment in a move that was announced earlier this month. Newman’s future is now undetermined. Two weeks ago, Murdoch had set much of the New Fox leadership team. At that time, Newman was expected to stay on to run the network but was still in negotiations. Collier’s exit will open up the top programming spot at AMC. Candidates will include David Madden, who joined a year ago as president of programming for AMC, SundanceTV and AMC Studios after two decades working for, yes, Fox. 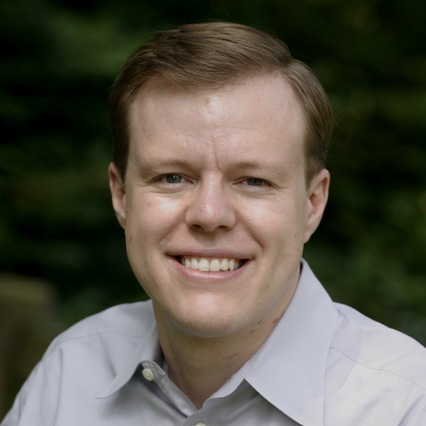 Madden’s predecessor, Joel Stillerman, who left AMC in 2017 to become chief content officer for Hulu but then exited the streaming service in June after a reorganization, could also be in the mix.